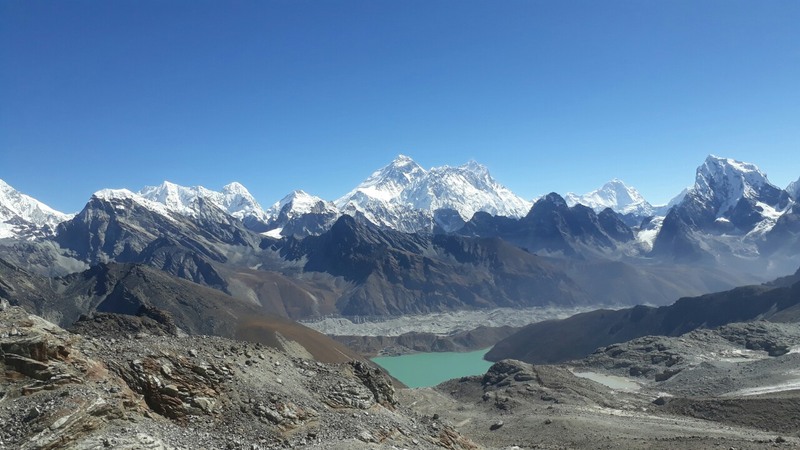 Everest regionis the most popular regions where alot of tourist are attracted to come at this place. 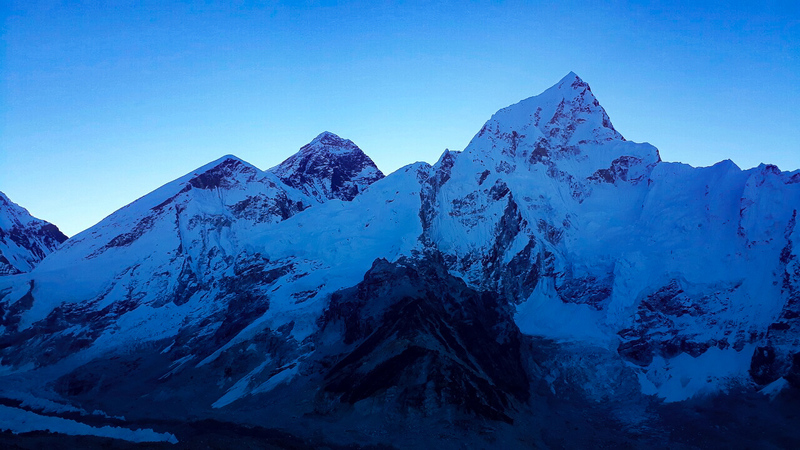 Everest is where all huge mountains touching the sky can be seen. It is the place which should not be missed by anyone. Mt Everest is the most desired mountain to see and which looks glorious at its place. Walking up to this place will make you feel proud to make this achievement. From this placeone could see the majestic views of the mountains like Mt. Everest, Mt. Lhotse, Mt. Ama Dablam, Mt. Thamserku, Mt. Tawache, Mt. Nuptse, Mt. Pumori, Mt. Kangtega, Mt. Cho Oyu and many more. Getting to this place is easy with a flight to Lukla from Kathmandu. Lukla is a small town with few hotels and lodges for visitiors. As you walk down the trail, you enter the National park, which is Sagarmatha National park and continues towards the Namce Bazaar. Namche used to be a popular trade center of the region in the past. The narrow paths with the traders and their dzopkos makes the trail lively. Namche has a mountain museum which is full of gallery and other mountaineering related memories. Syangboche airport is another attraction of the place and Everest View Hotel, which is a vantage point for endeavouring the breath-taking views of the mountains in the region. 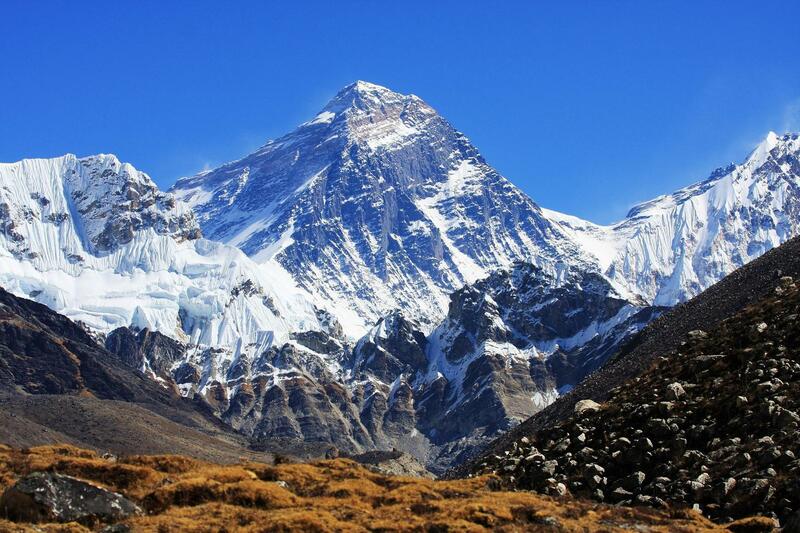 MTM offers you some wonderful packages of Everest Region trek. The packages are designed after careful study of your needs and preferences. The packages vary from one another in terms of your time, cost, luxury, physical endurance capacity and many more. But you can customize the packages in case you think essential.